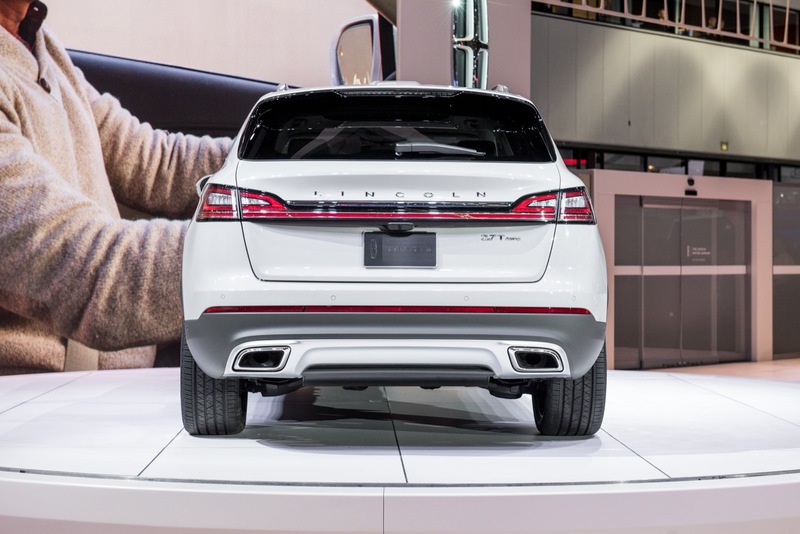 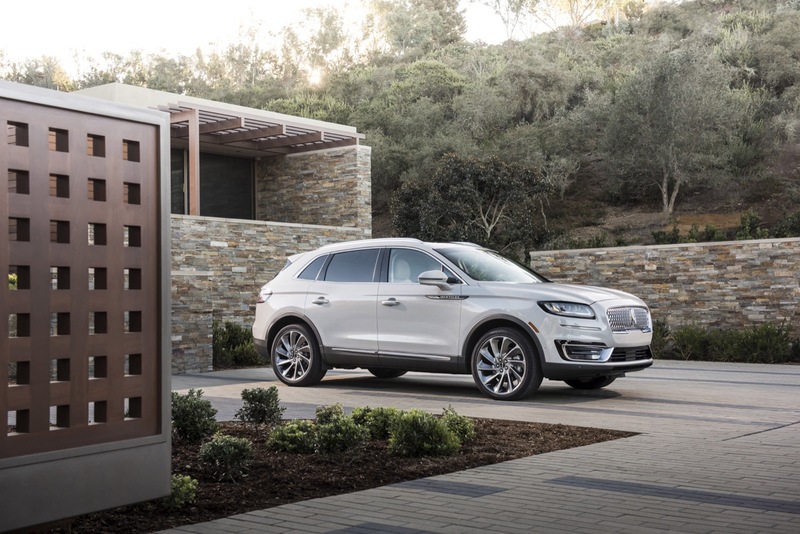 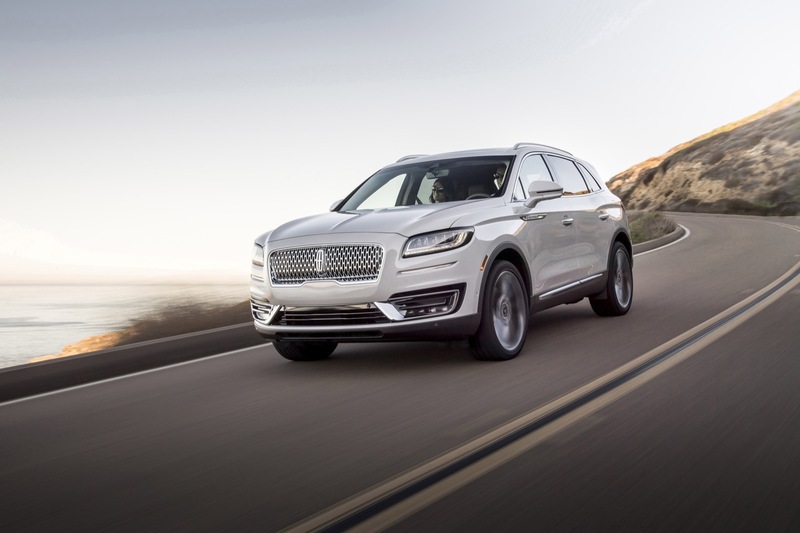 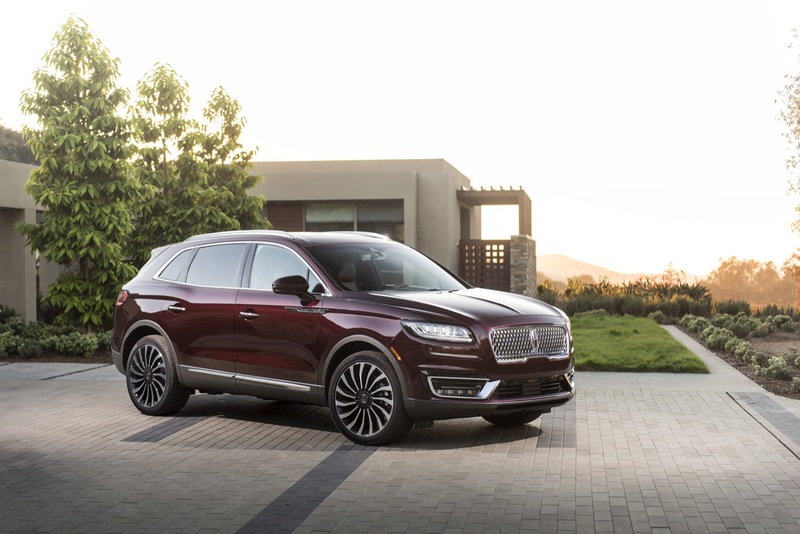 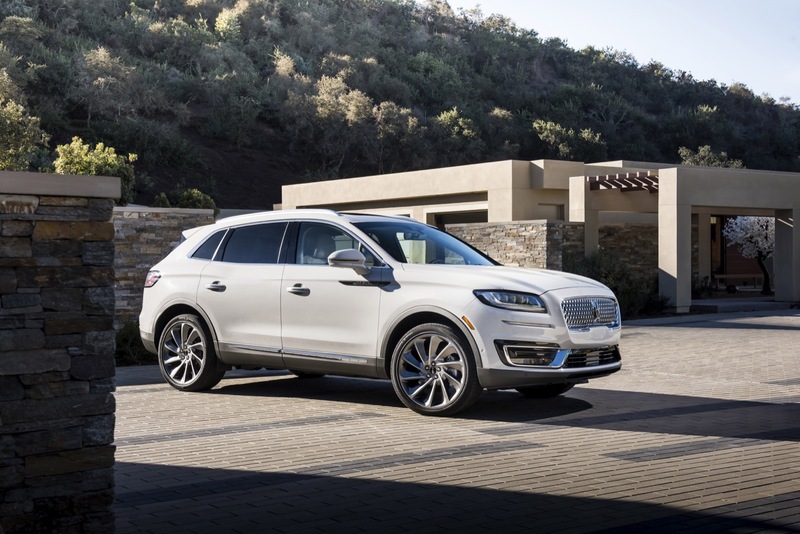 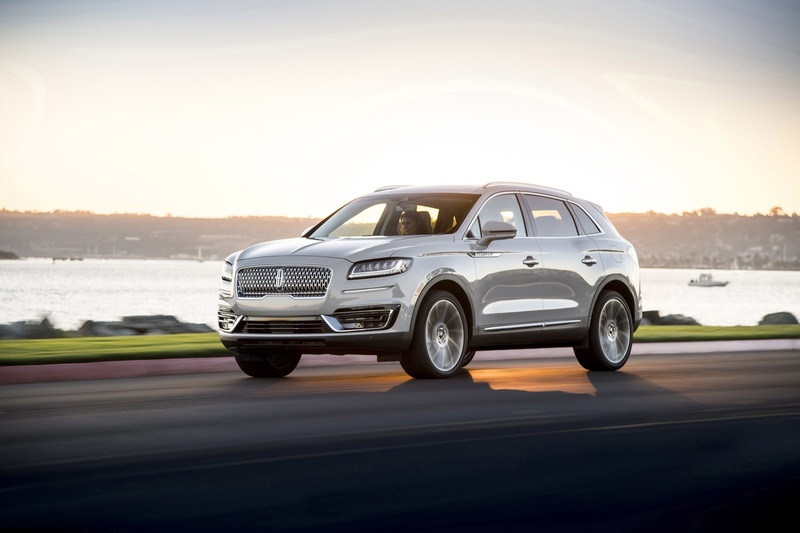 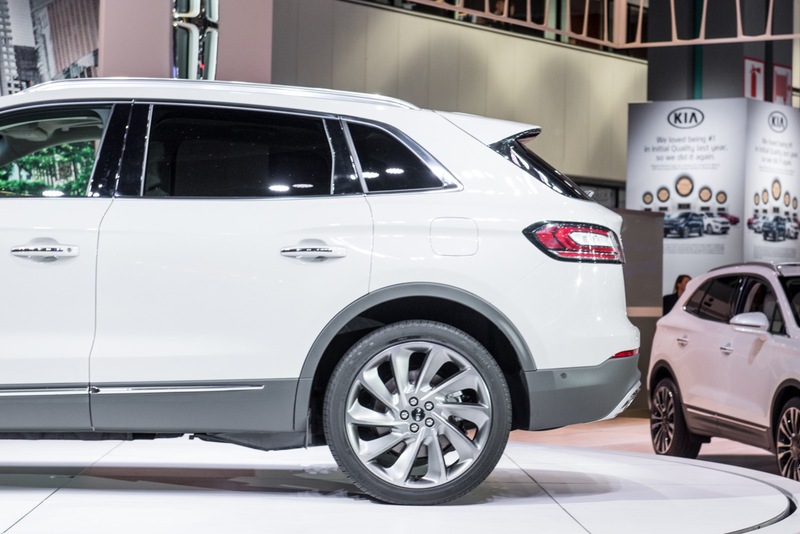 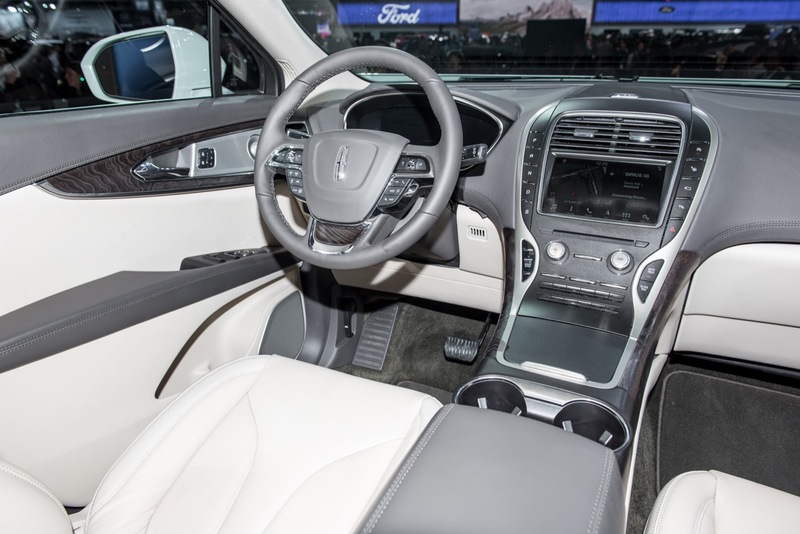 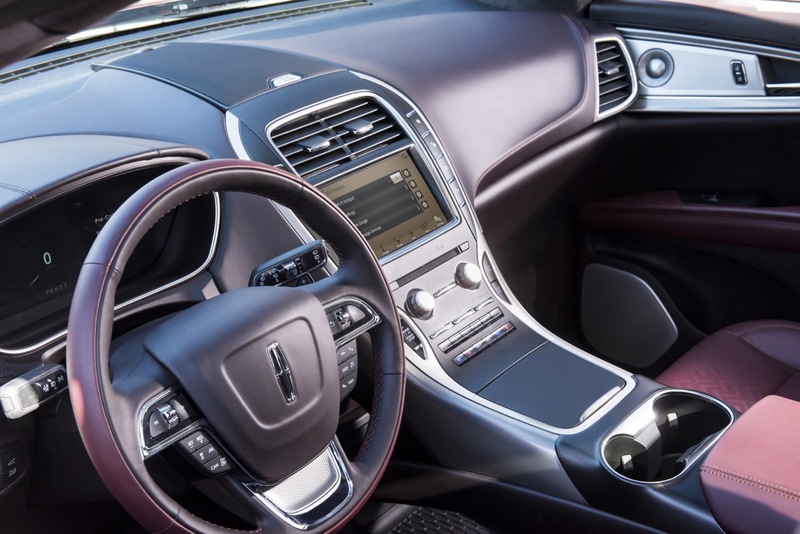 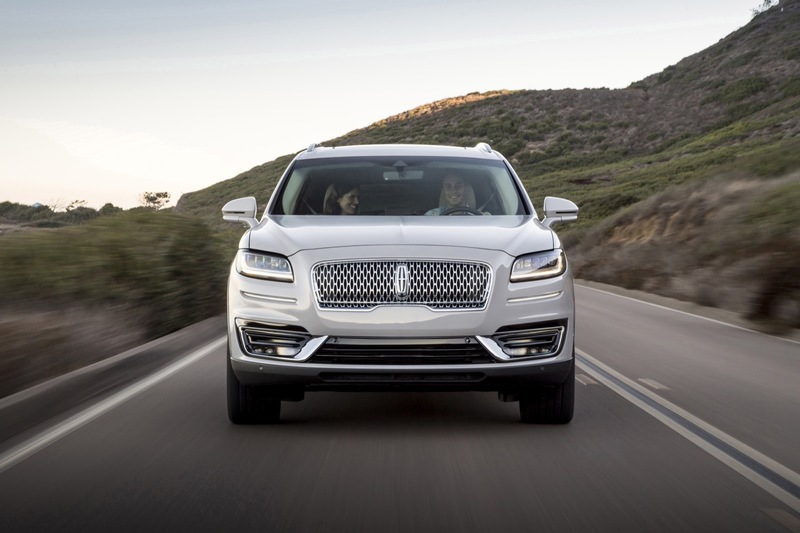 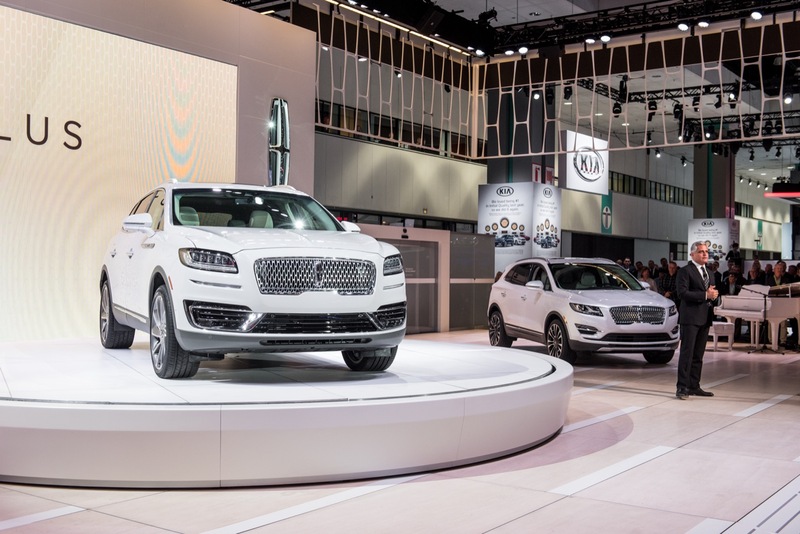 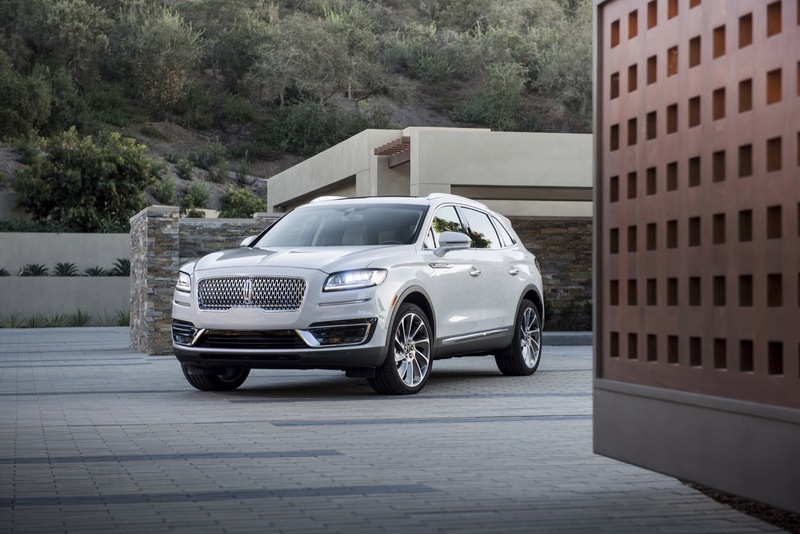 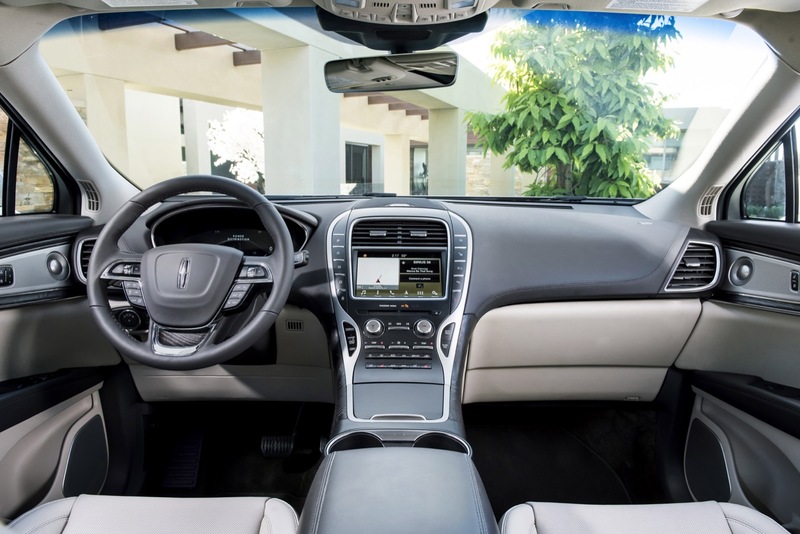 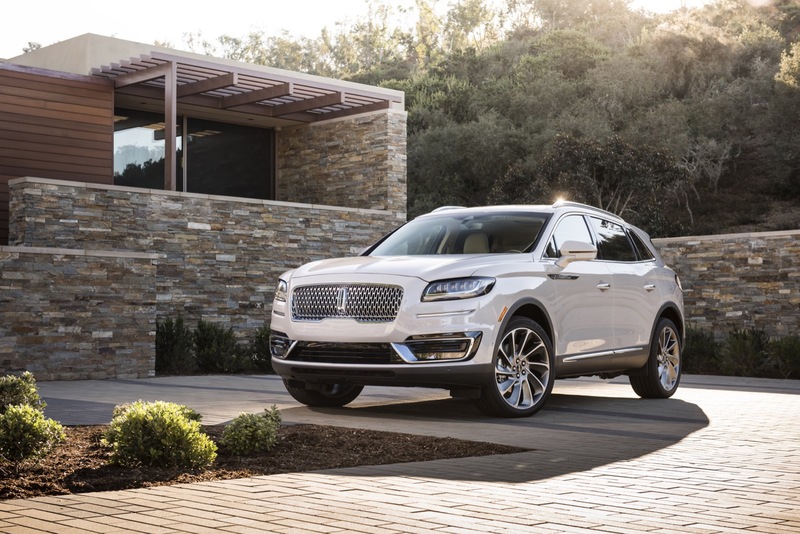 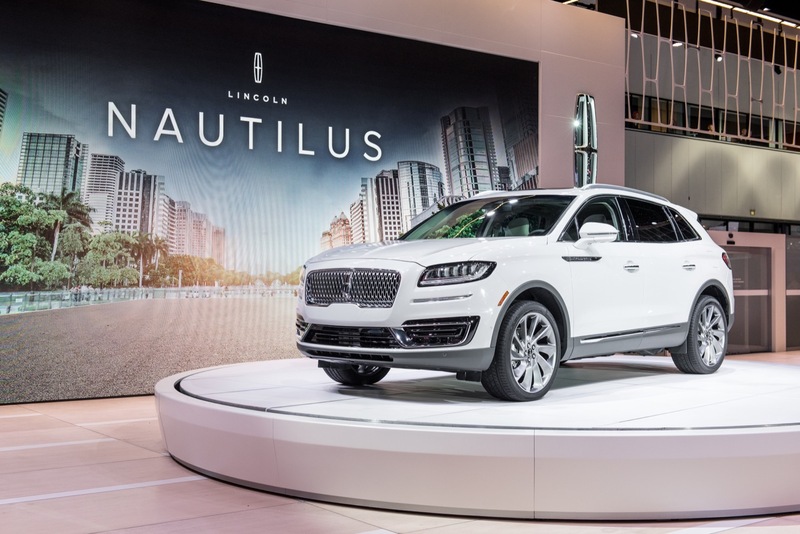 Ford Motor Company is recalling certain units of the 2019 Lincoln Nautilus crossover SUVs over an issue with the active steering control system, which could increase the risk of crash. 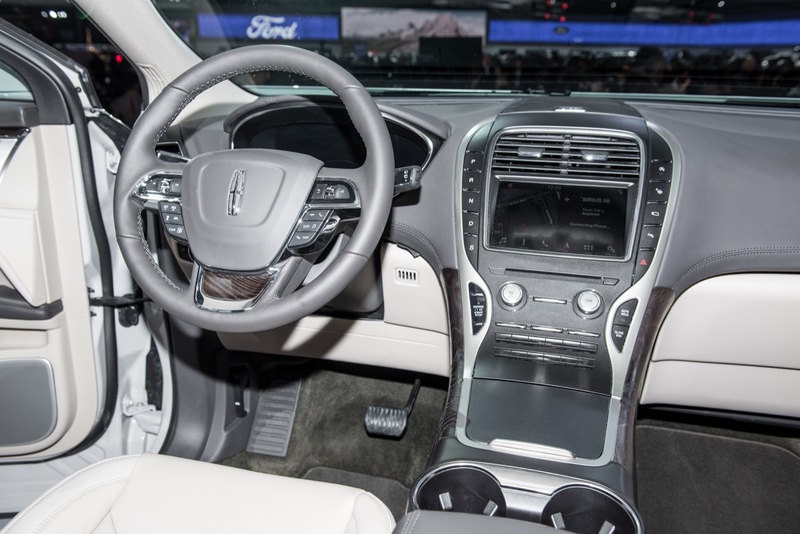 The defect: the vehicle’s lane-centering assist and adaptive front steering systems may not adequately detect whether a driver has his or her hands off the steering wheel. 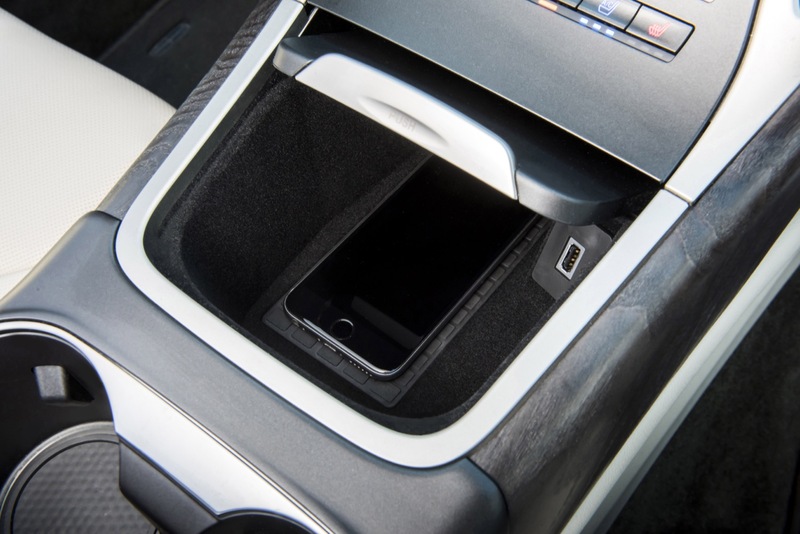 If the system fails, the car may not alert the driver to place his or her hands back on the steering wheel, which could increase the risk of a crash. 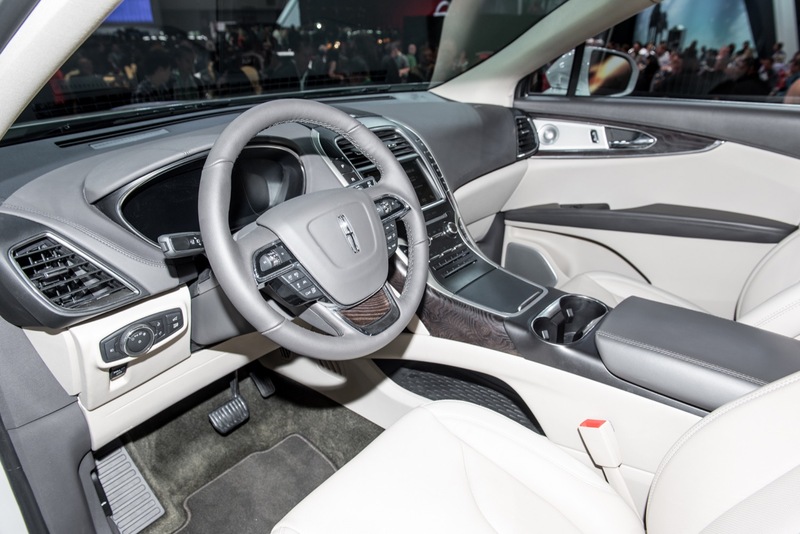 The hazards: if the steering control technology does not work, it could increase the risk of crash. 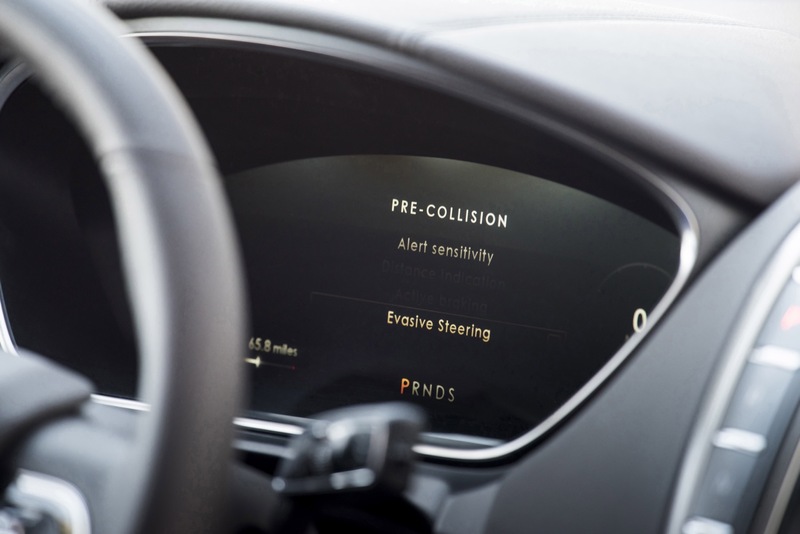 Components: service: steering and active safety. 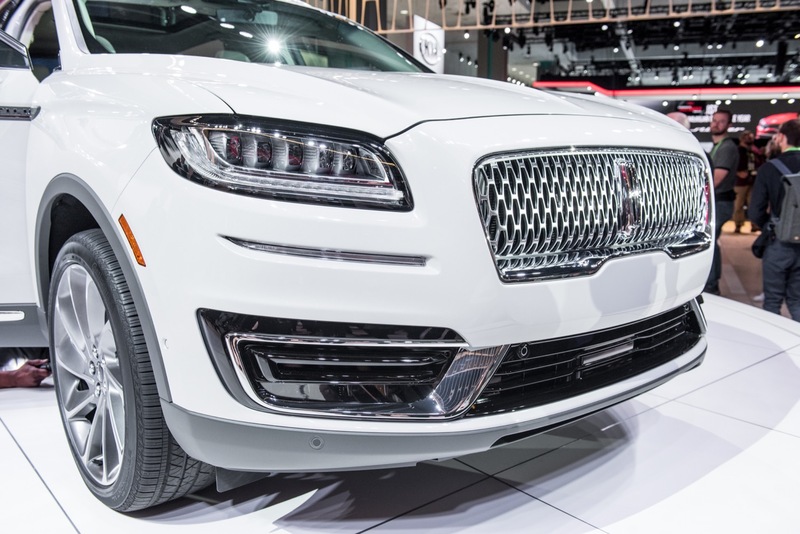 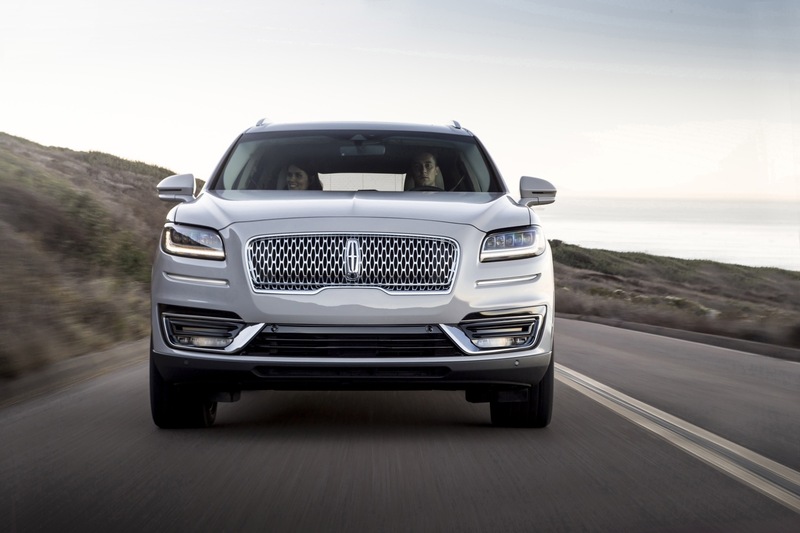 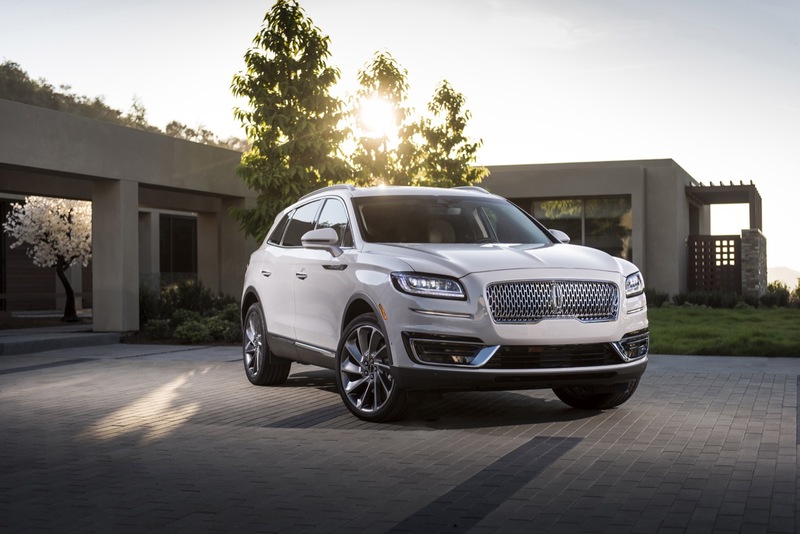 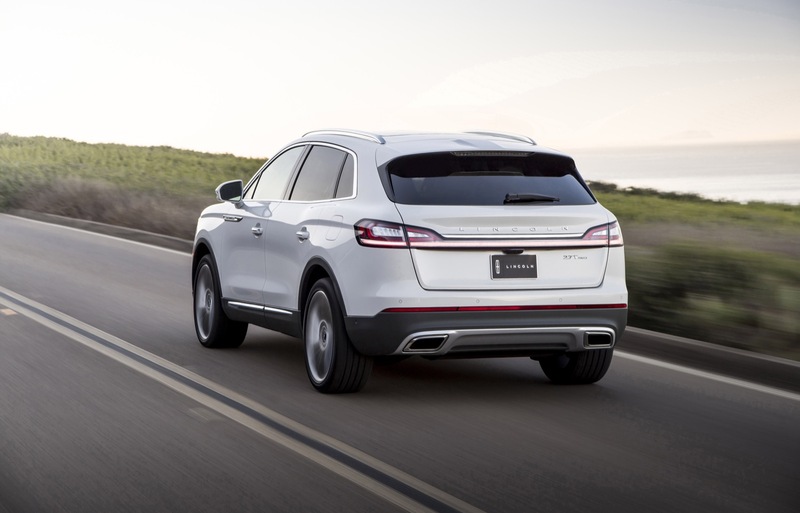 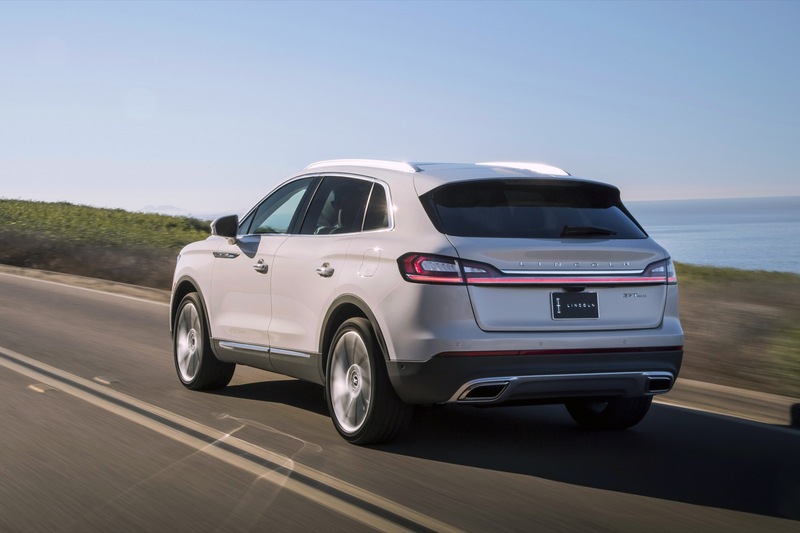 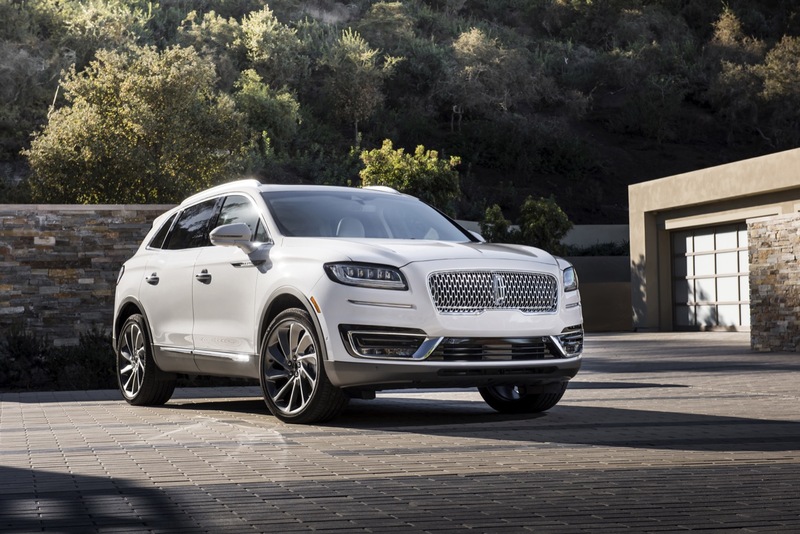 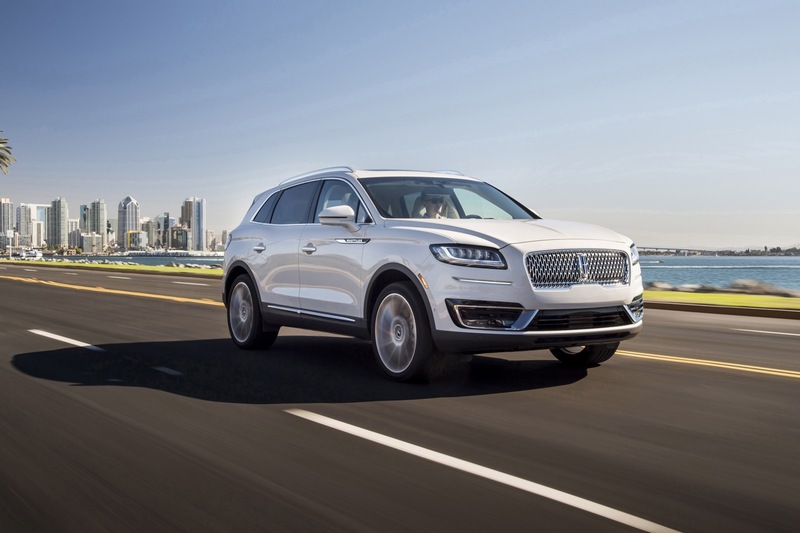 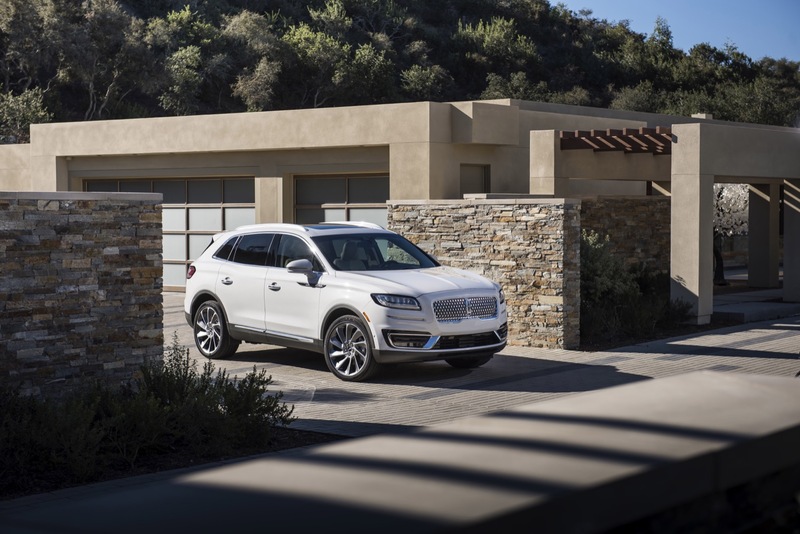 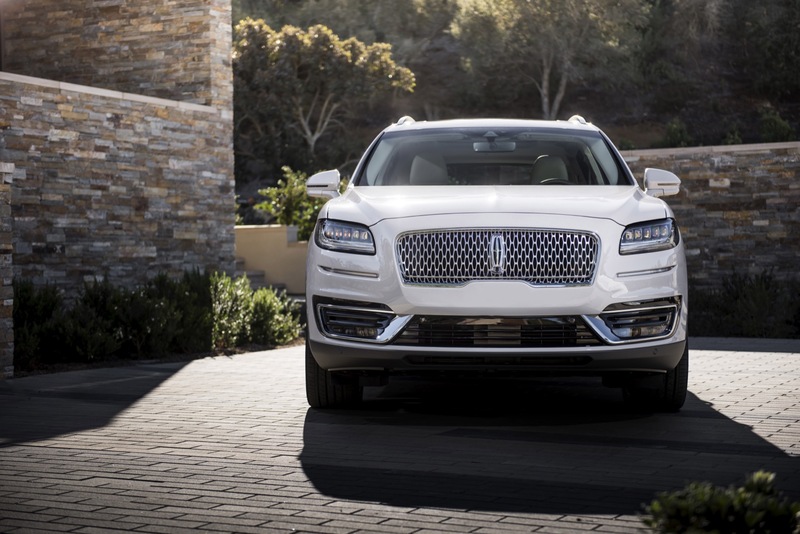 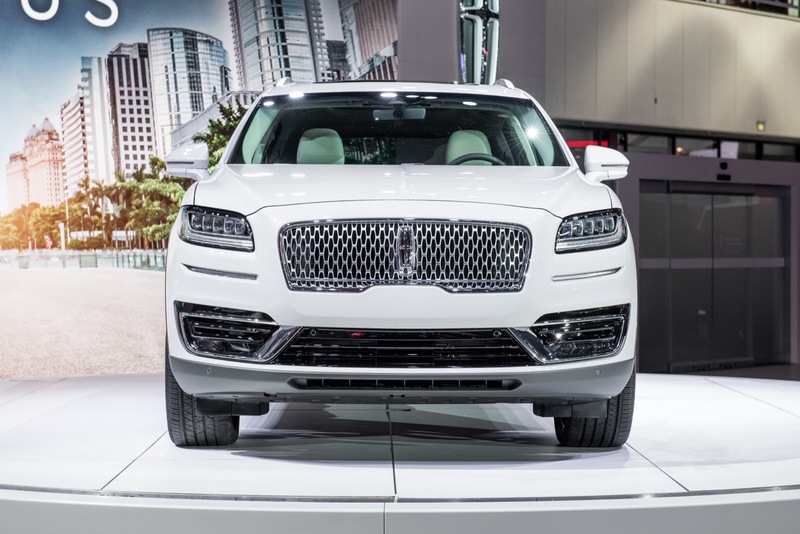 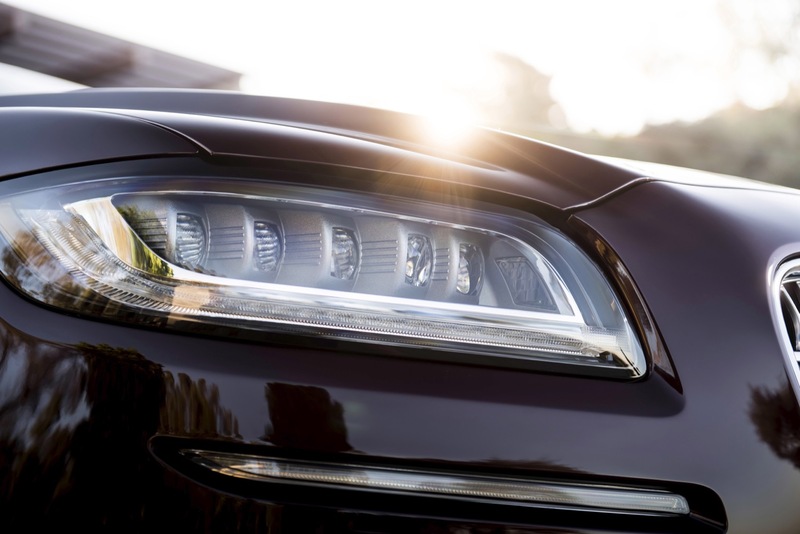 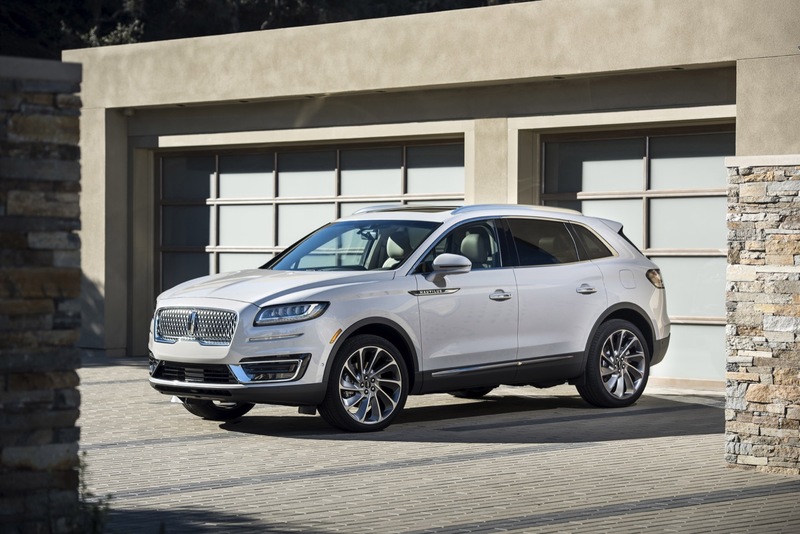 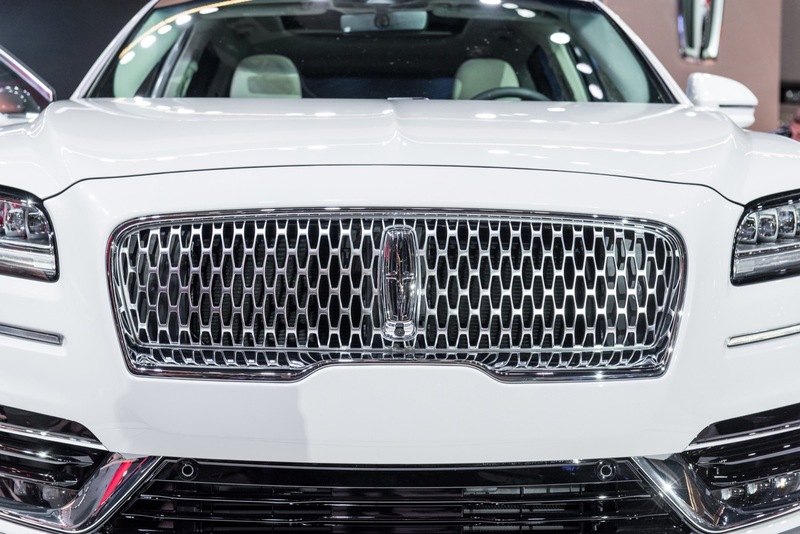 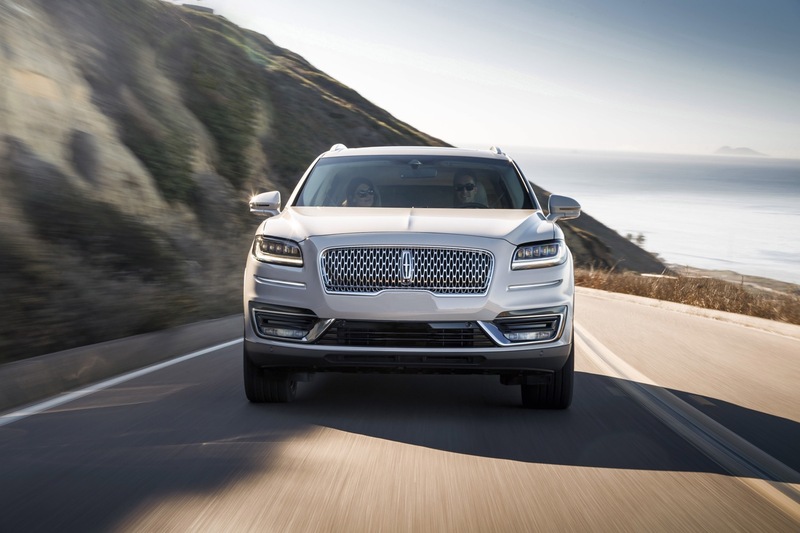 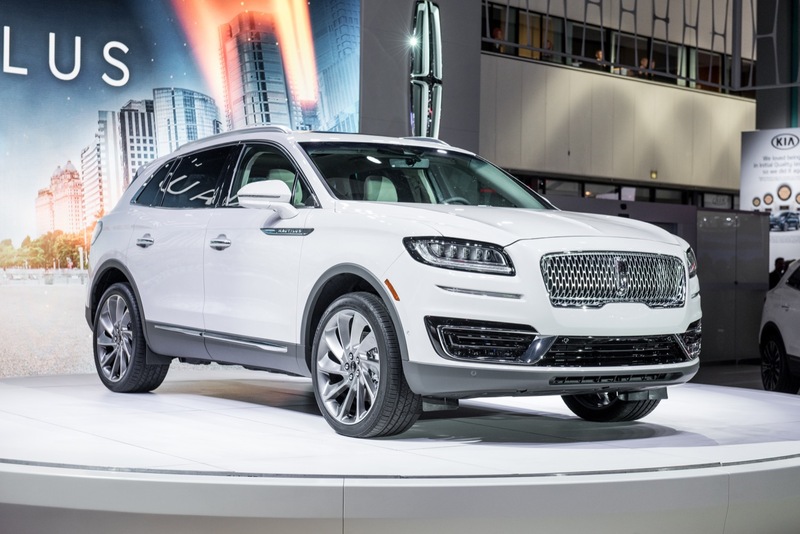 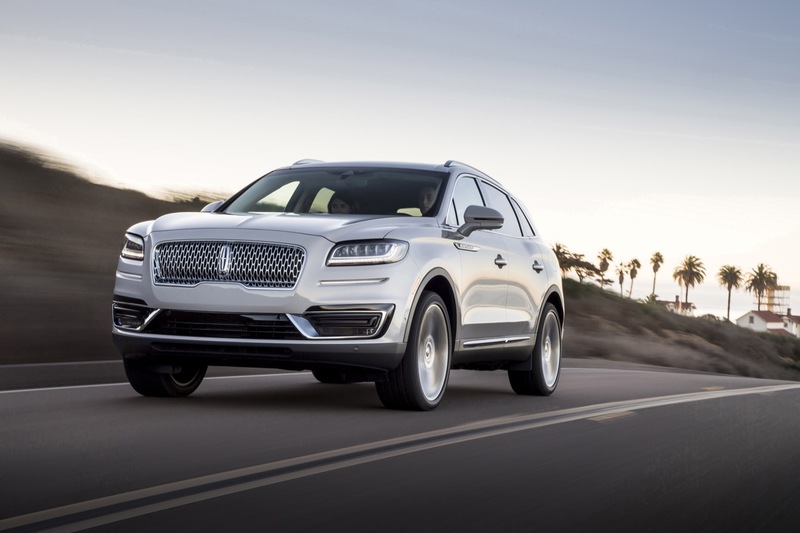 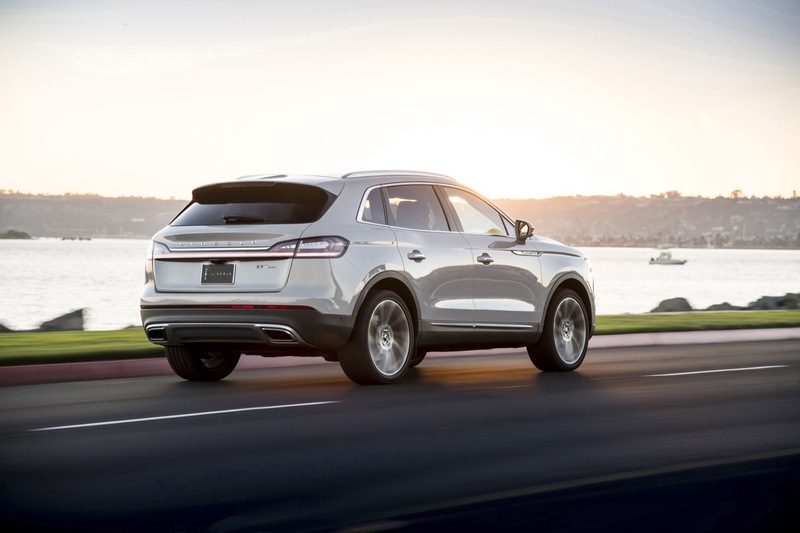 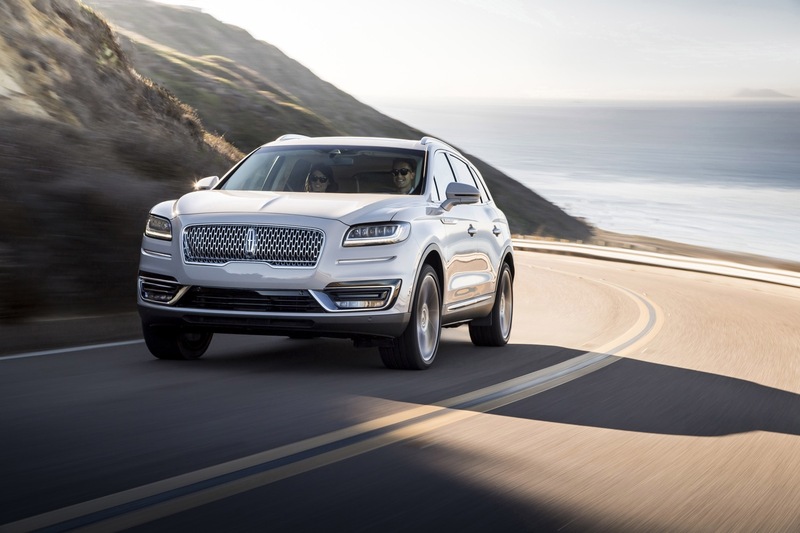 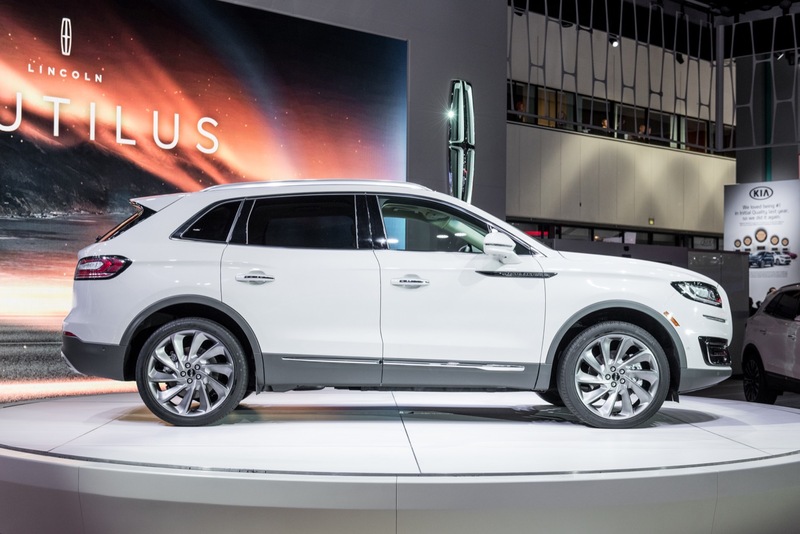 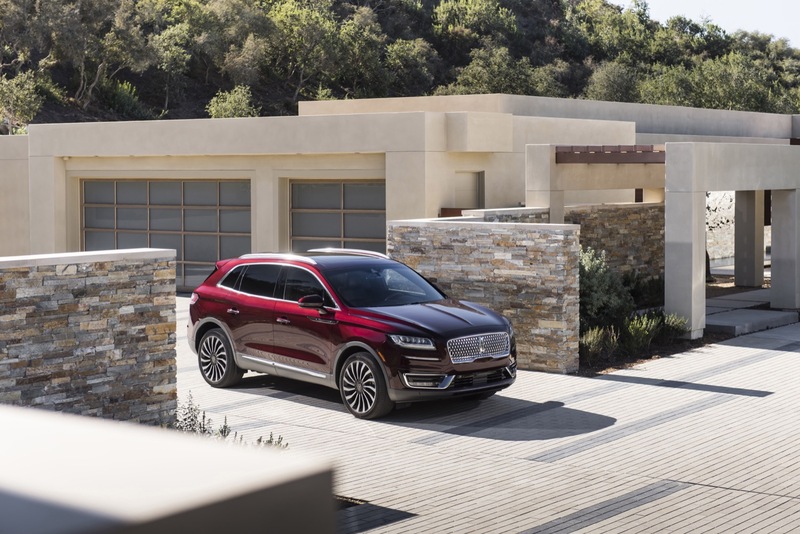 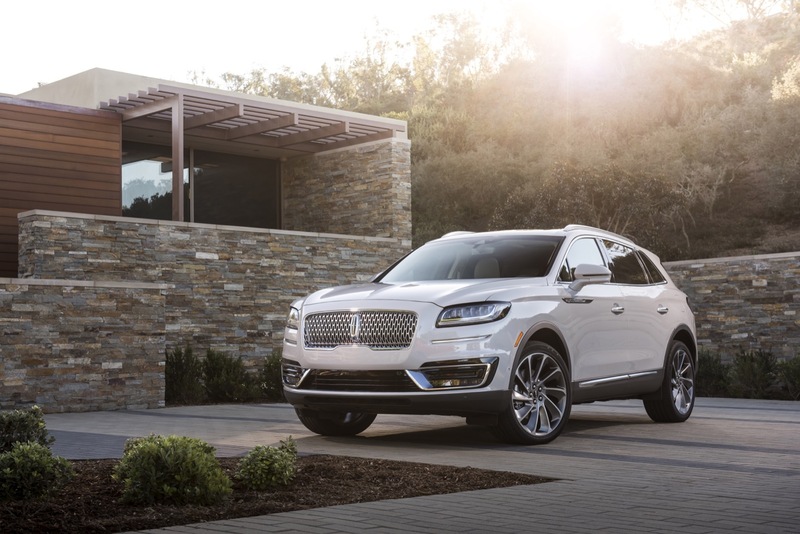 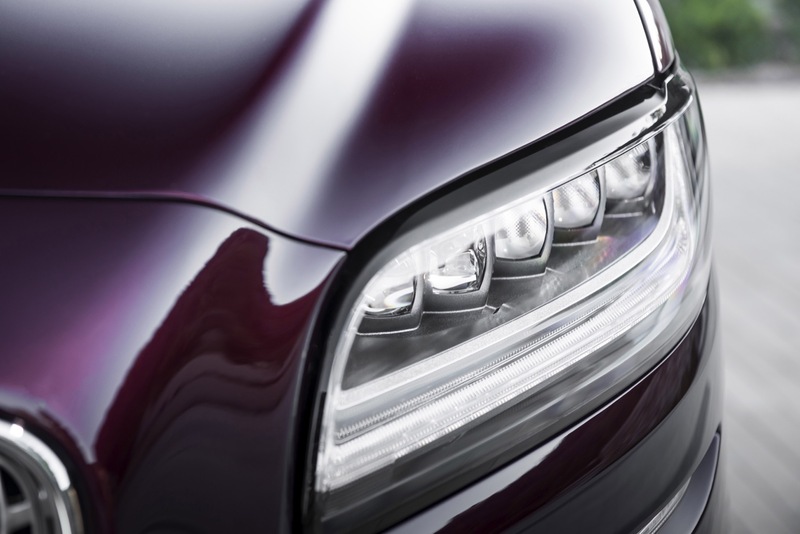 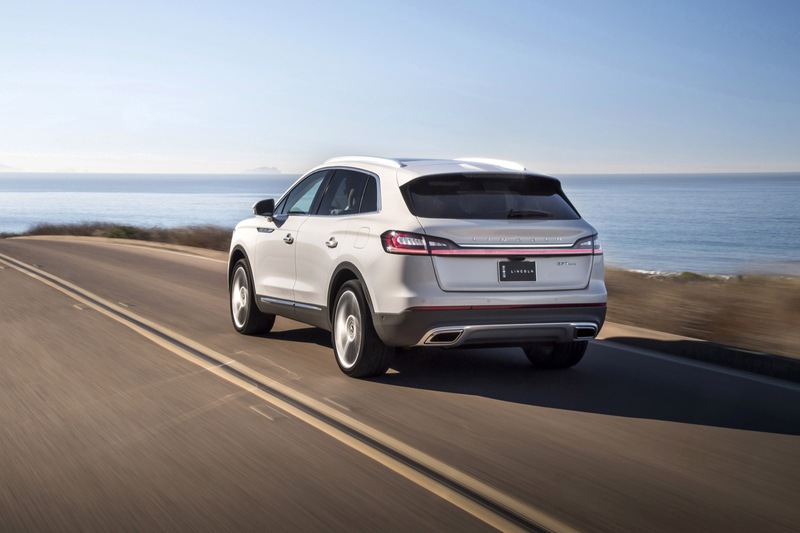 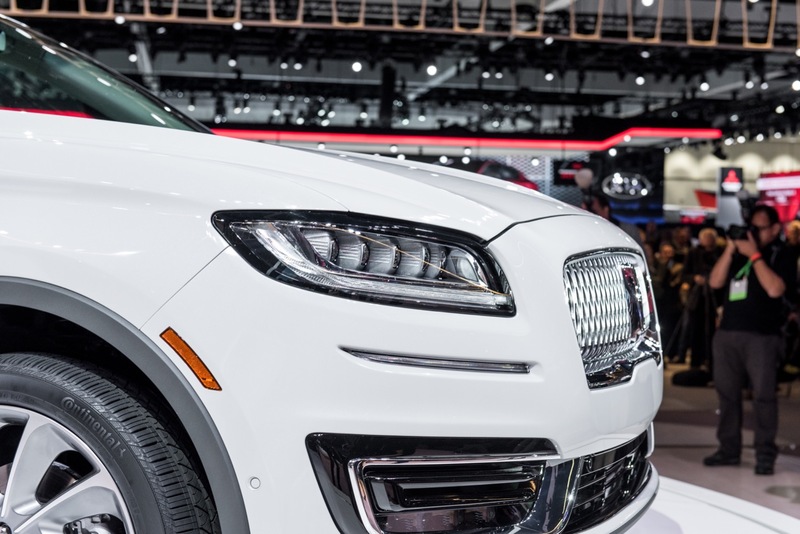 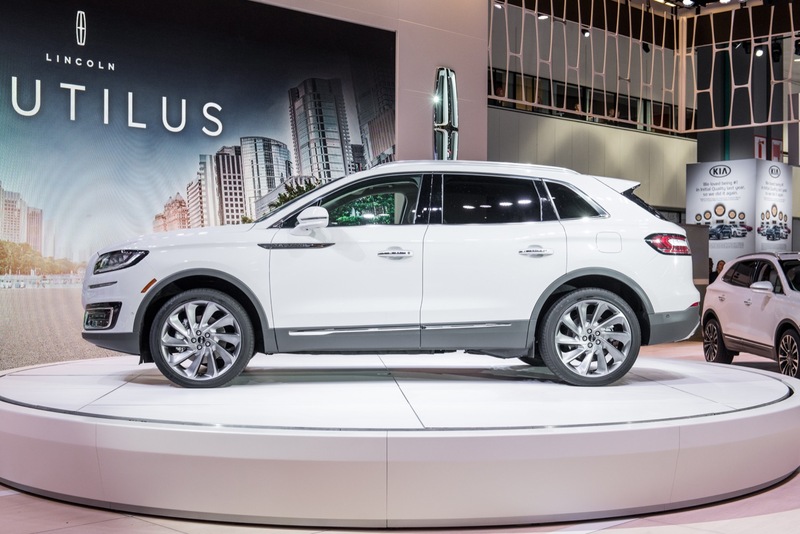 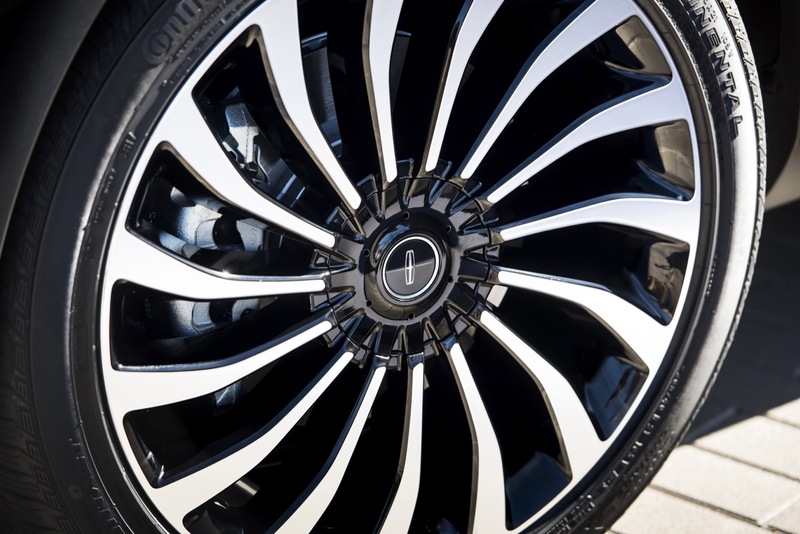 Affected vehicles: 2019 Lincoln Nautilus built at Ford’s Oakville Assembly Plant between September 5, 2018 and November 19, 2018. 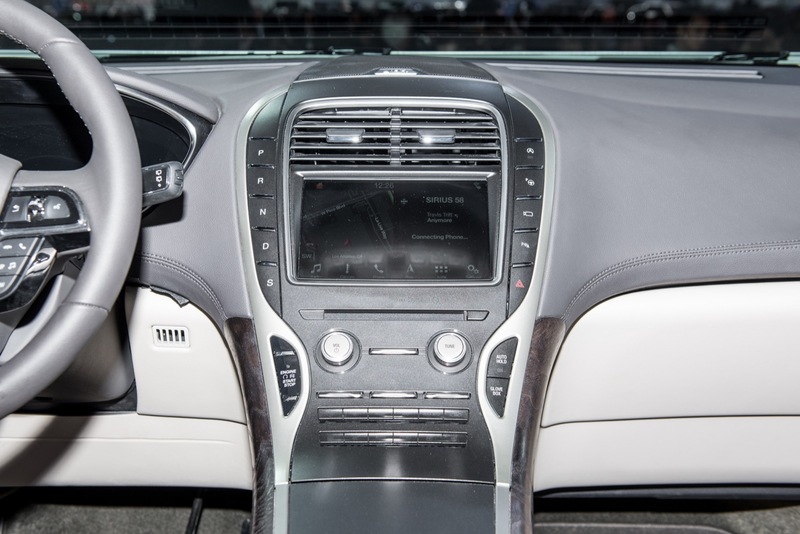 The fix: dealers will update the power steering control module software in affected vehicles. 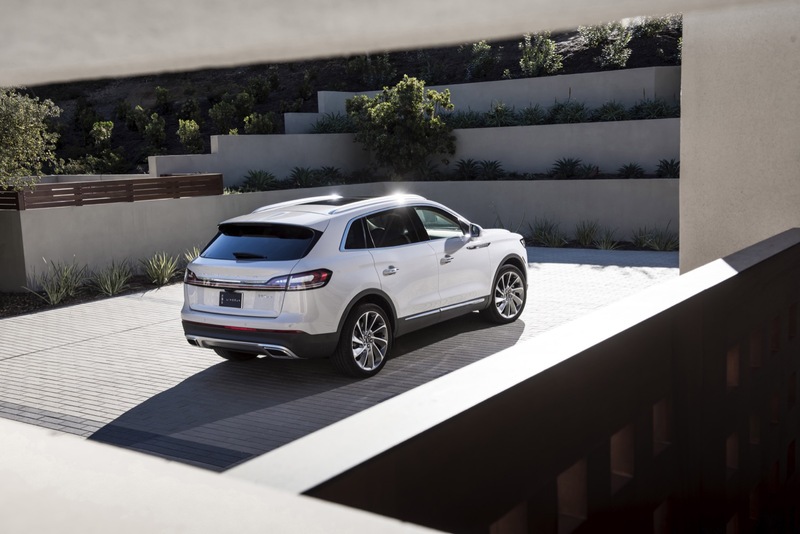 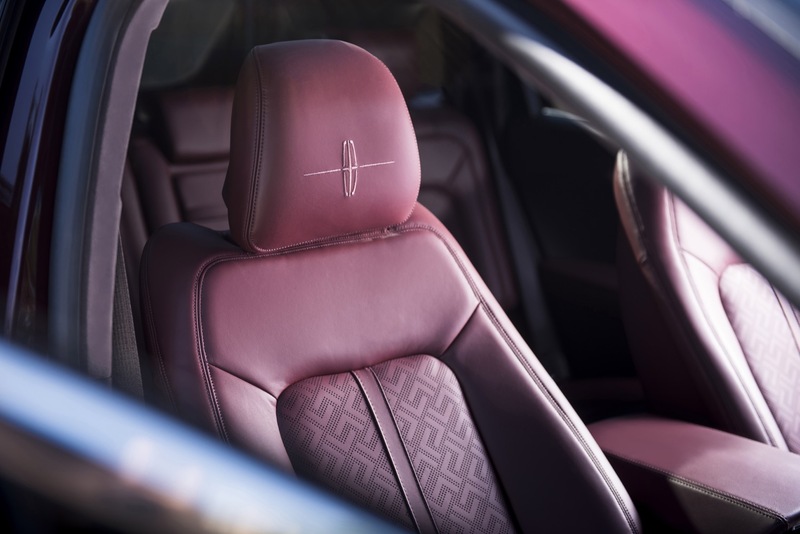 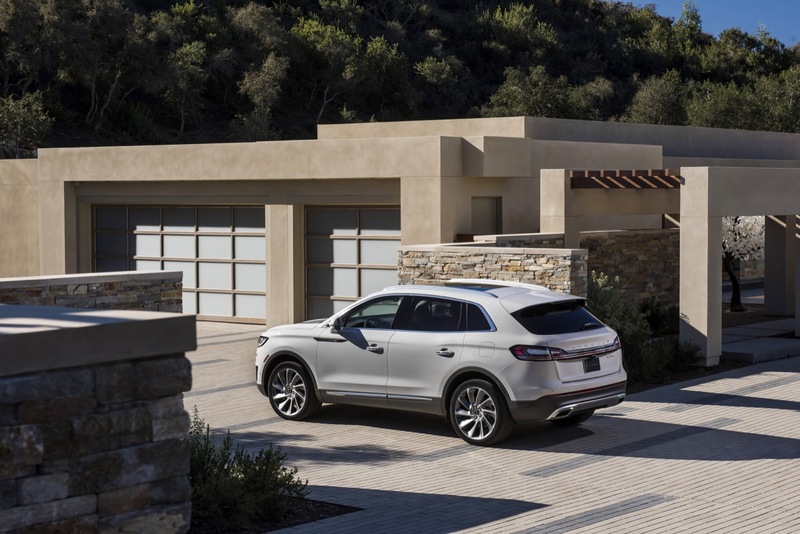 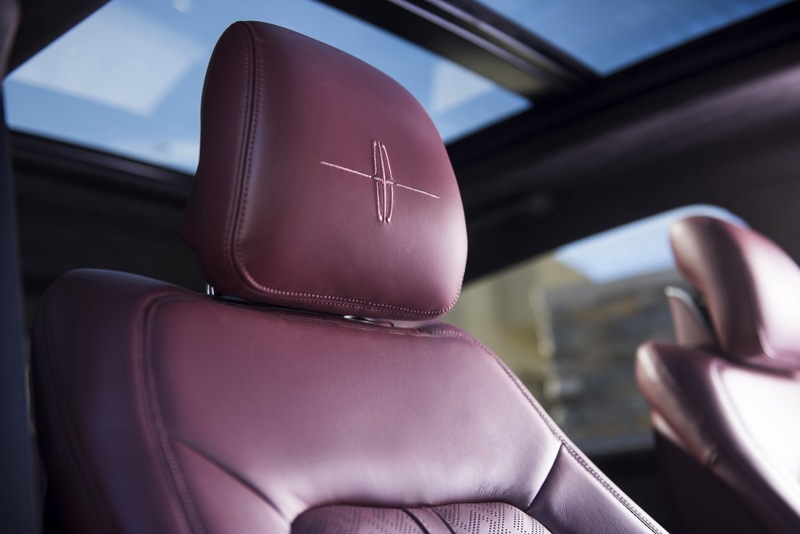 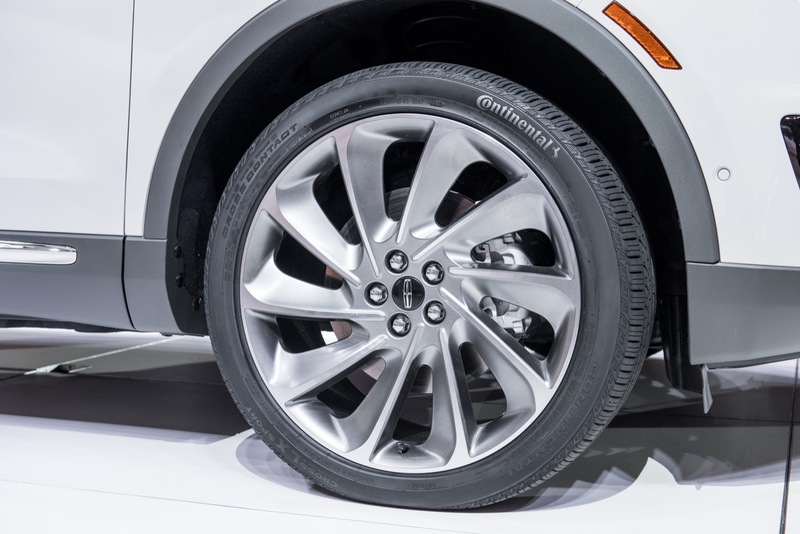 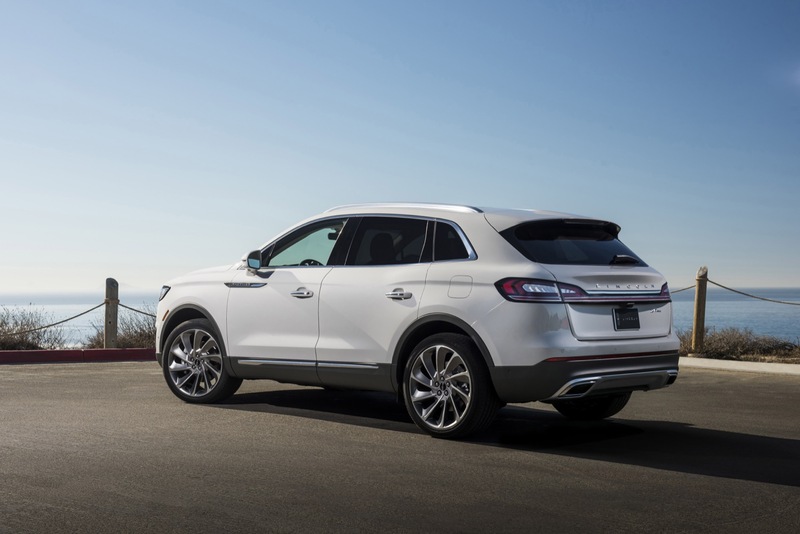 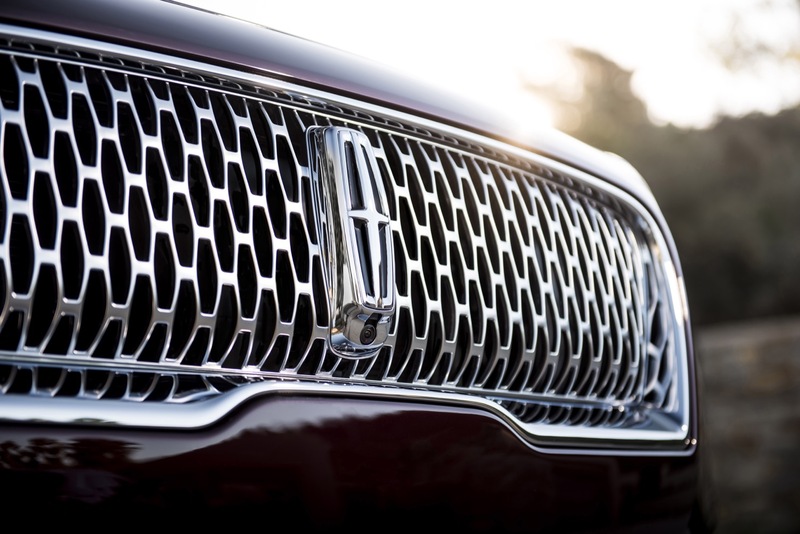 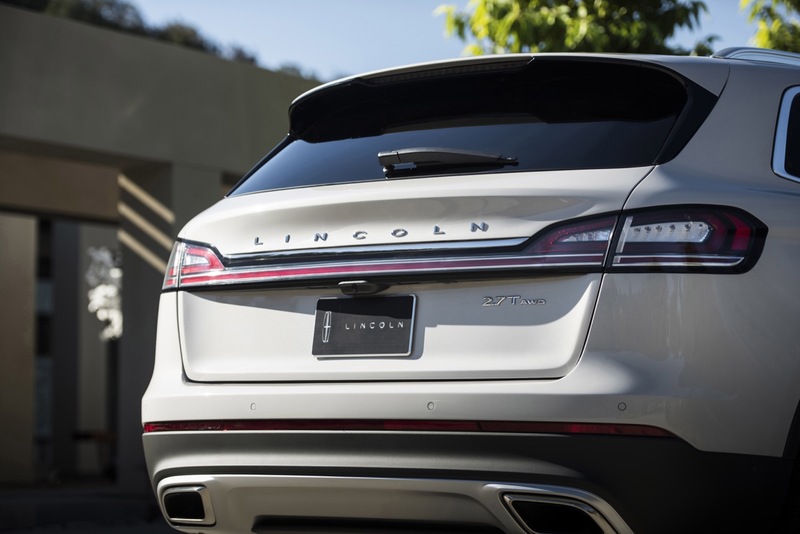 Owners should: owners who wish to know if their vehicle is included in this Lincoln Nautilus recall can visit http://owner.lincoln.com and click on Safety Recalls at the bottom of the page. 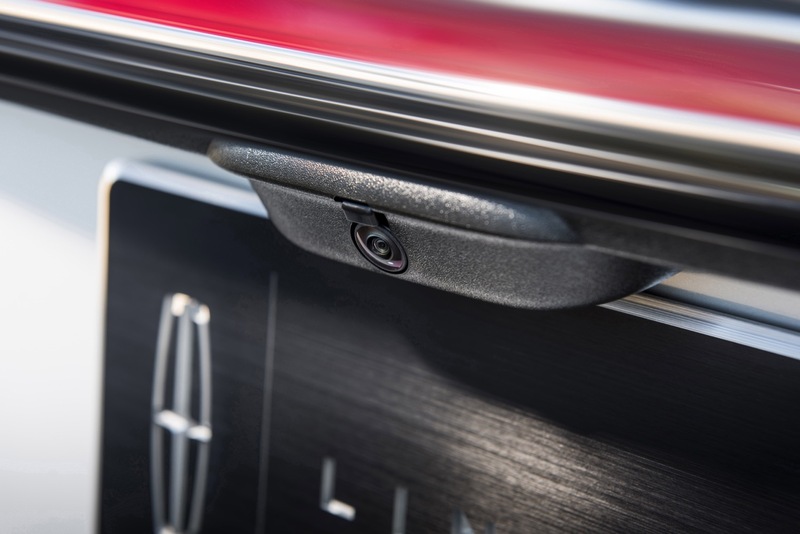 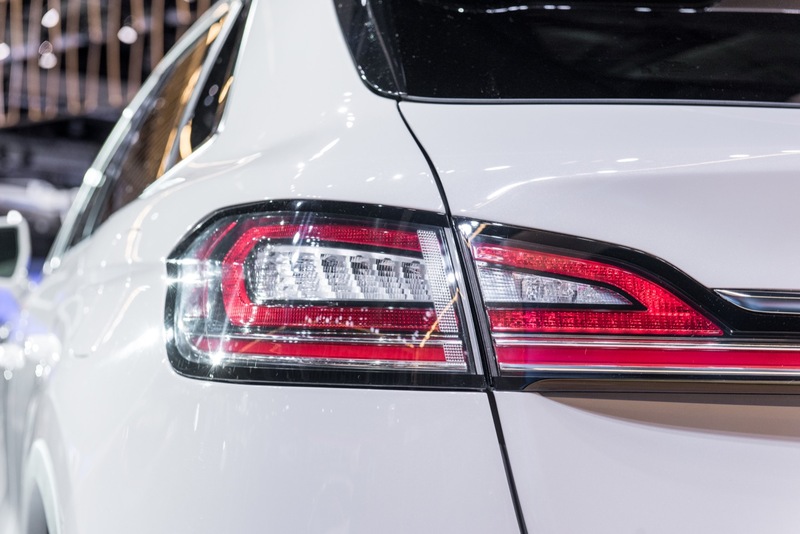 There, customers can enter their Vehicle Identification Number (VIN) to see any open safety, compliance or emissions recalls, as well as customer satisfaction programs. 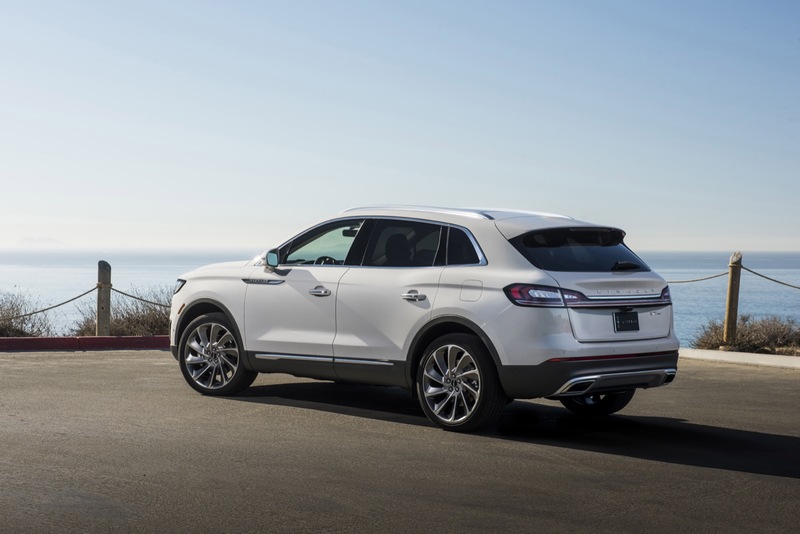 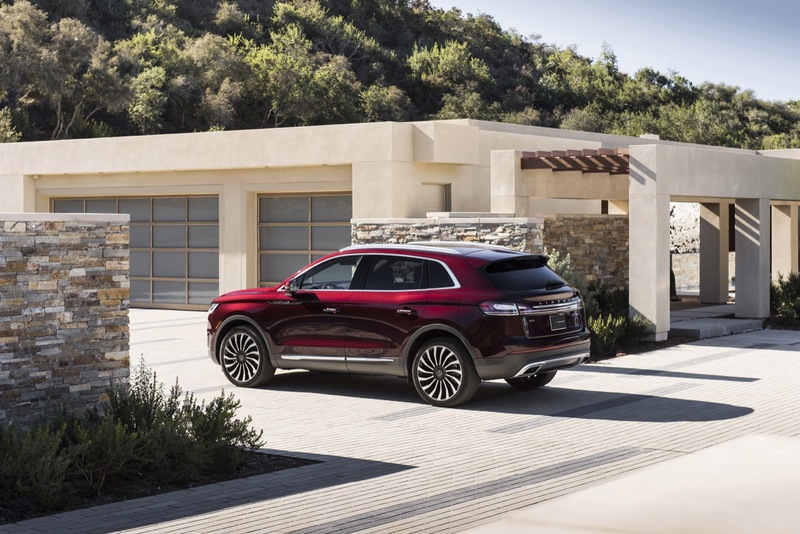 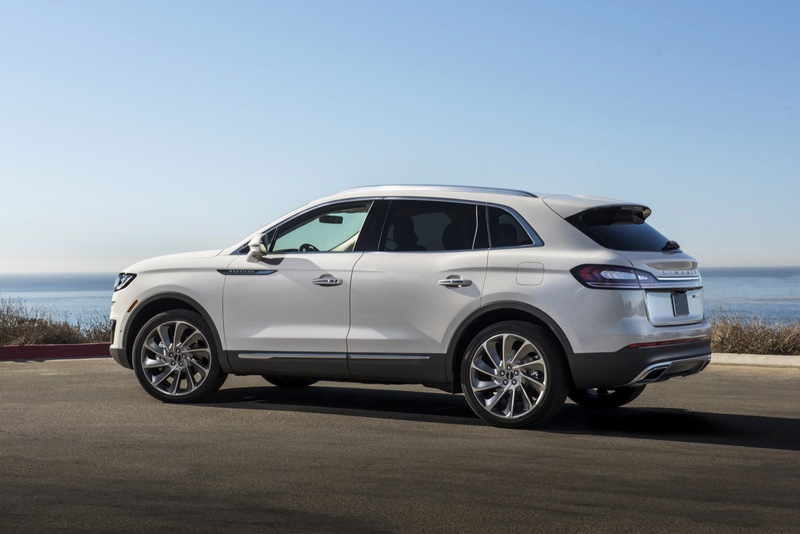 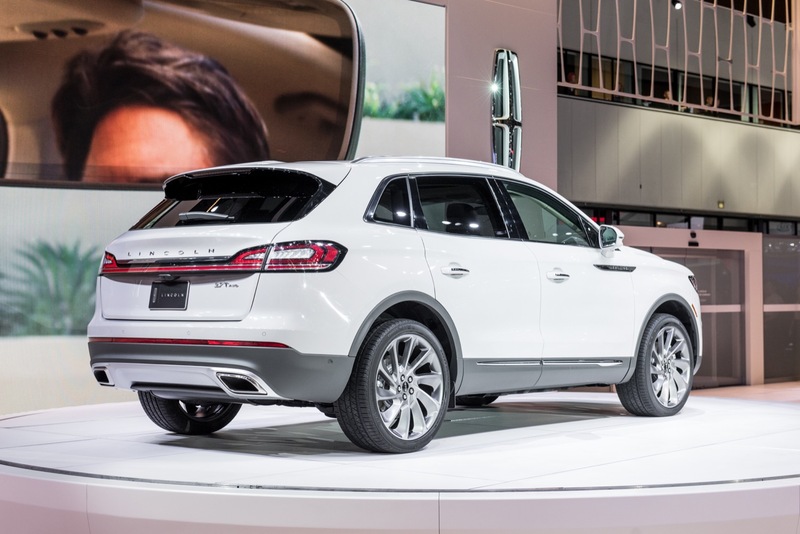 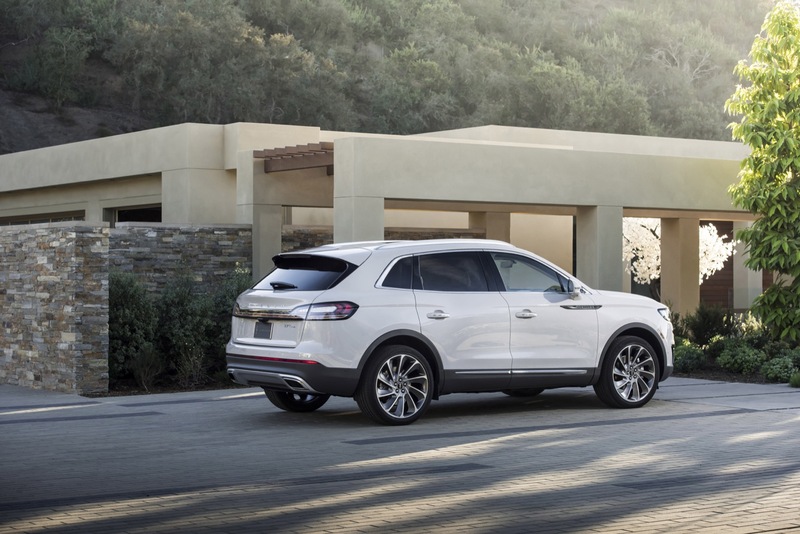 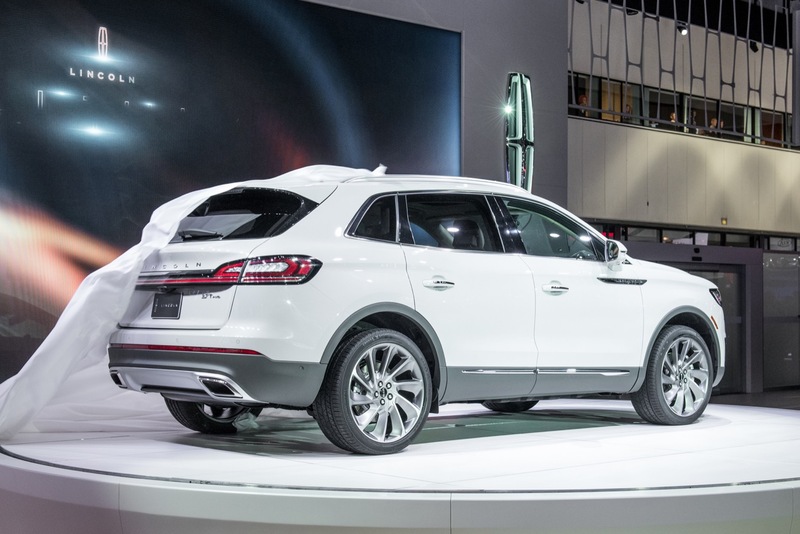 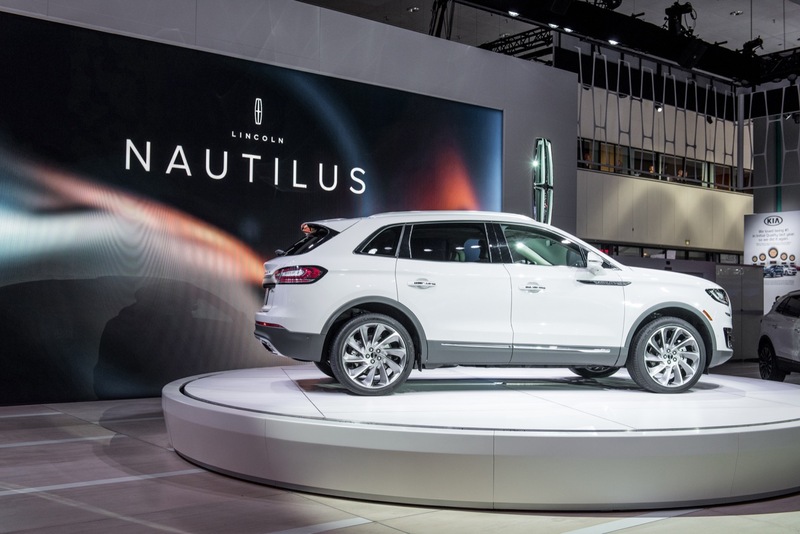 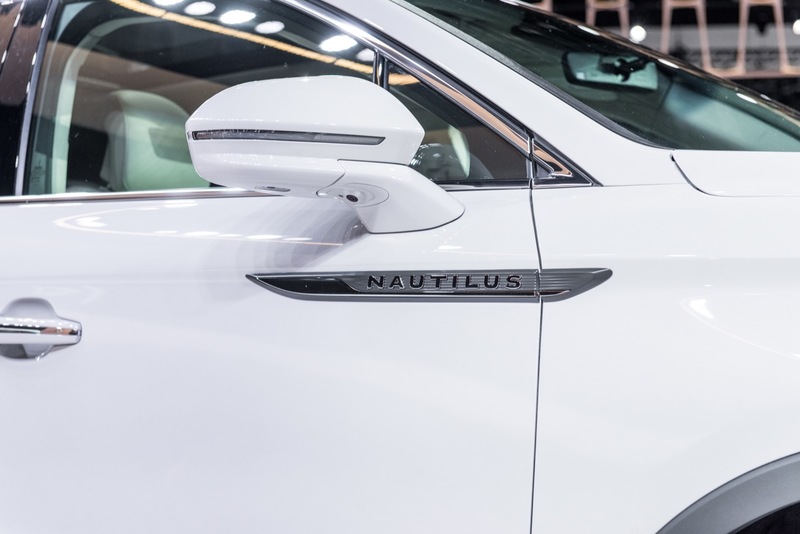 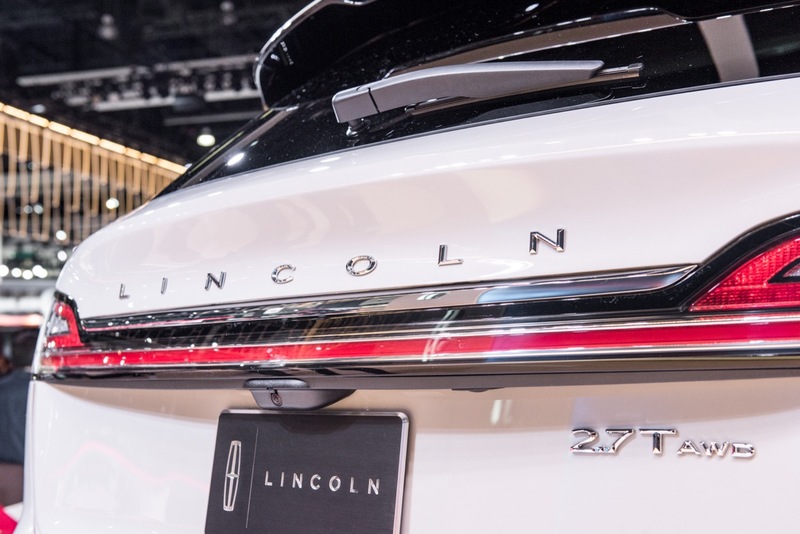 Other info: this is not the first recall for the 2019 Lincoln Nautilus. 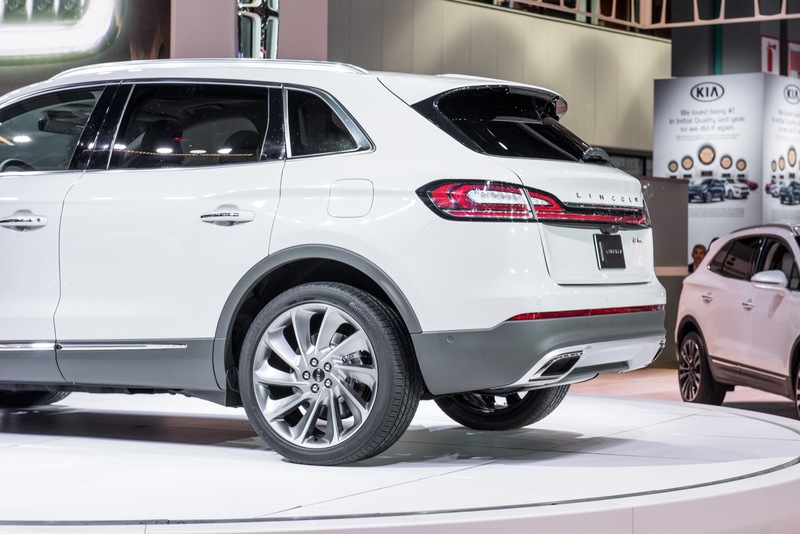 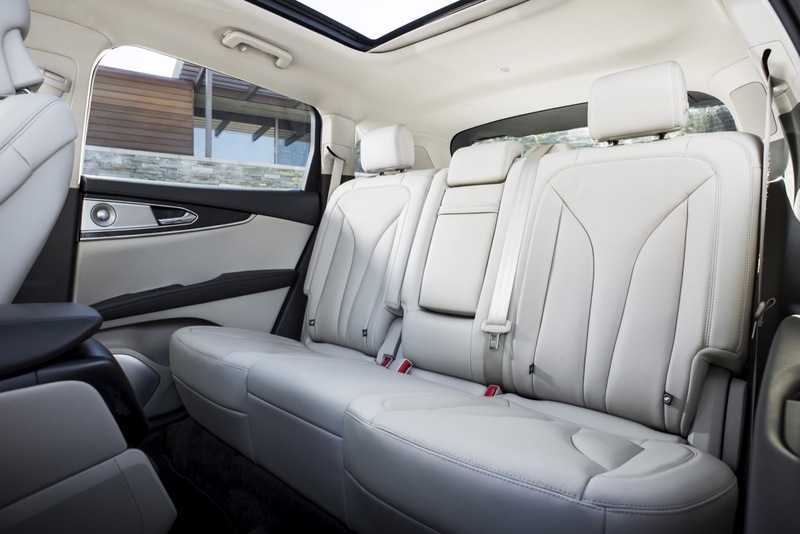 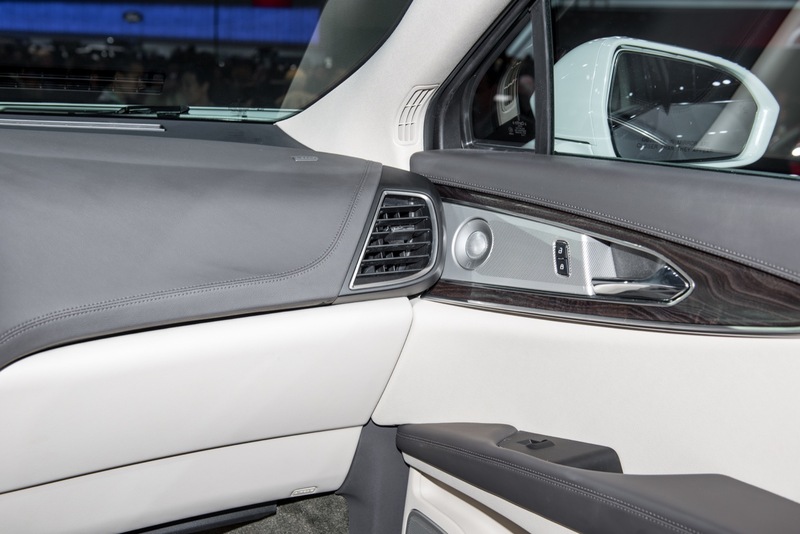 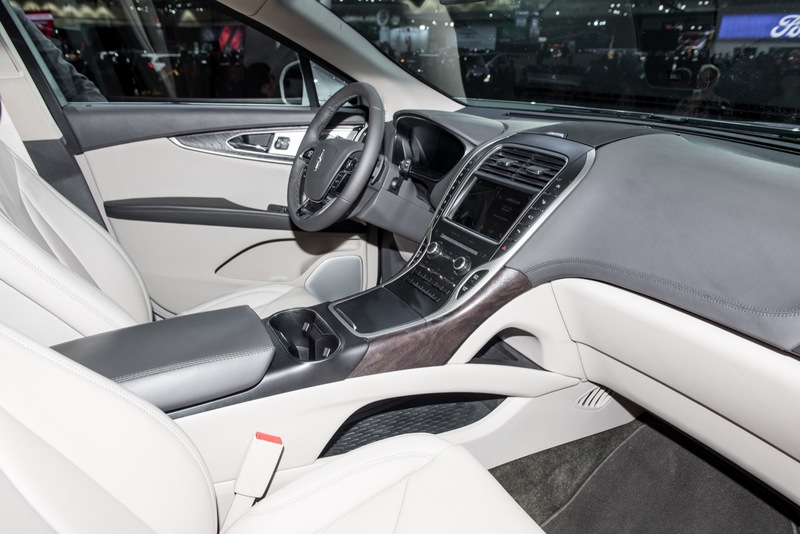 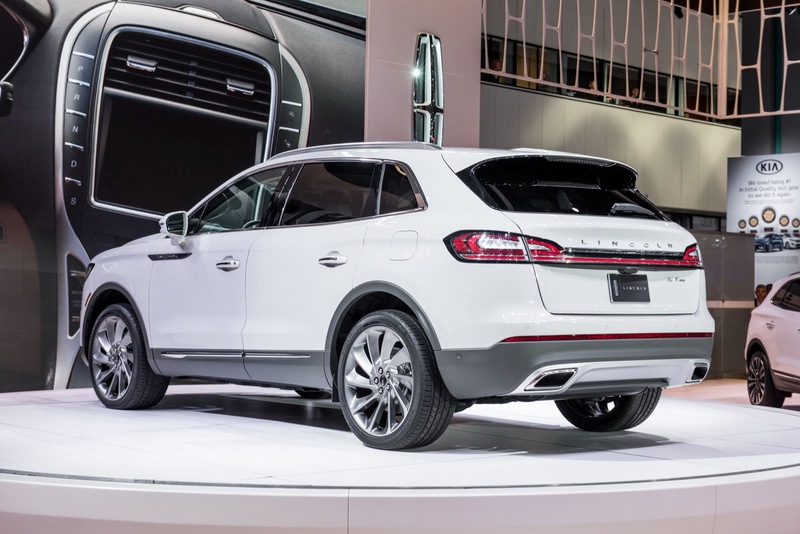 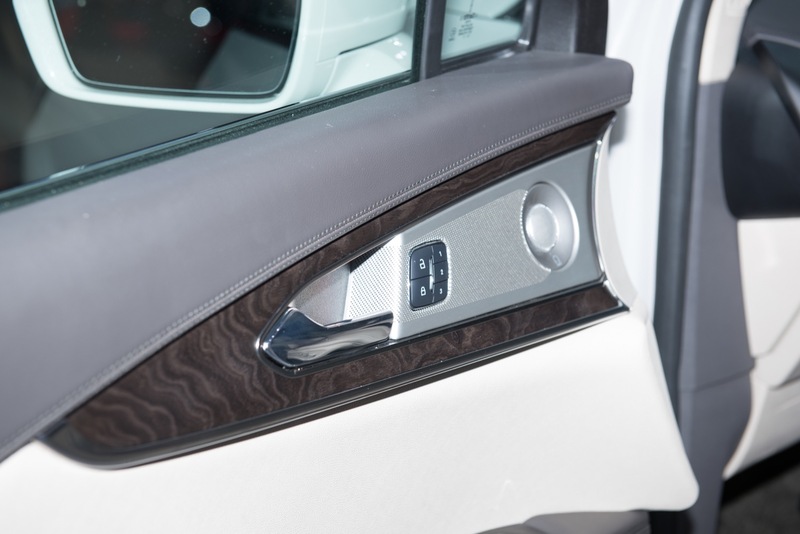 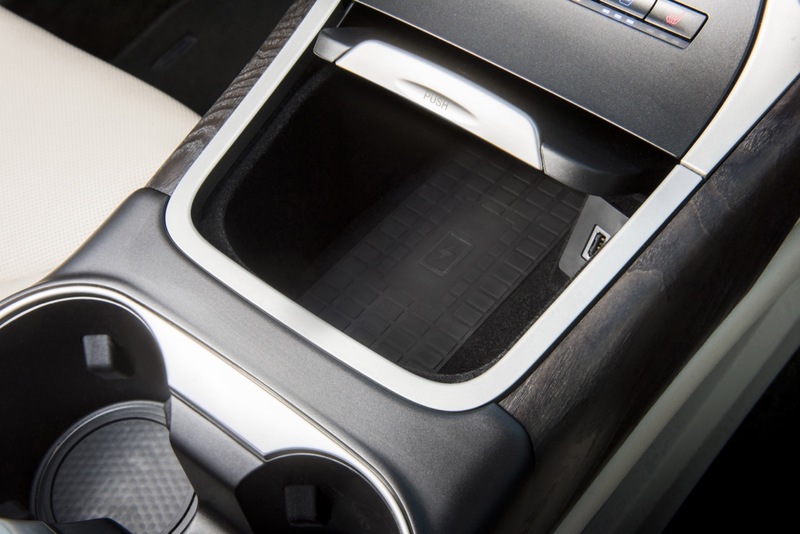 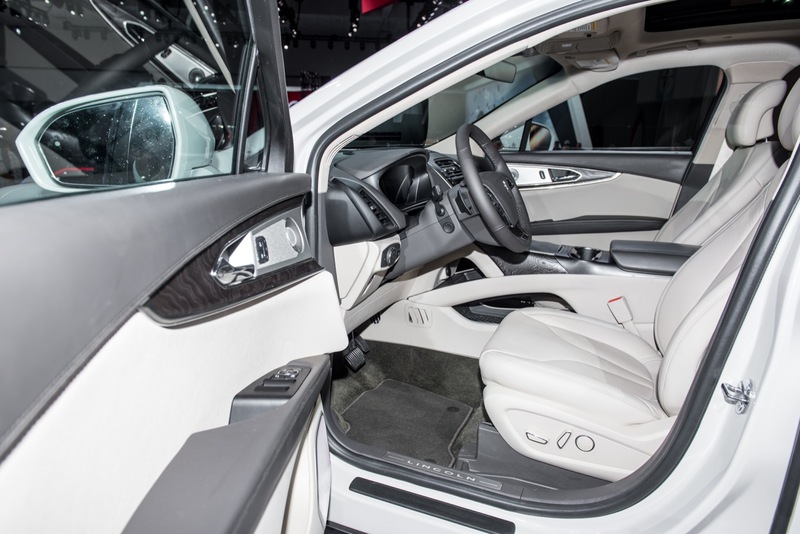 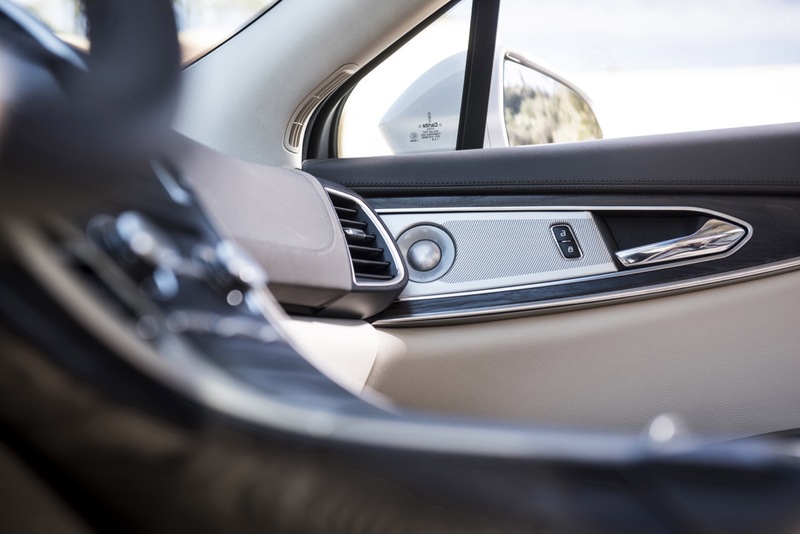 In November, 271 units of the midsize luxury crossover SUV were recalled to replace driver airbag modules that may have improperly injection-molded plastic covers that could separate during deployment, increasing risk of injury in a crash.